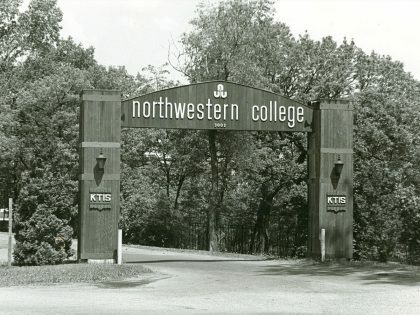 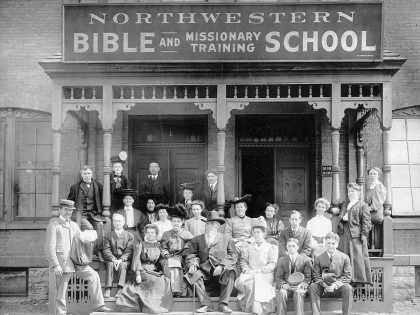 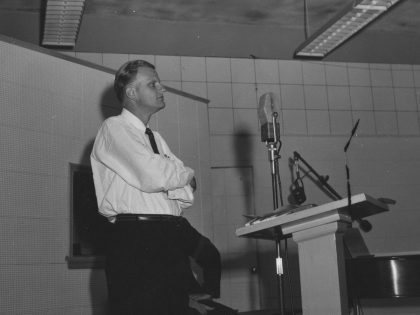 Learn how we began in Minneapolis in 1902 as Northwestern Bible and Missionary Training School, with just seven students. 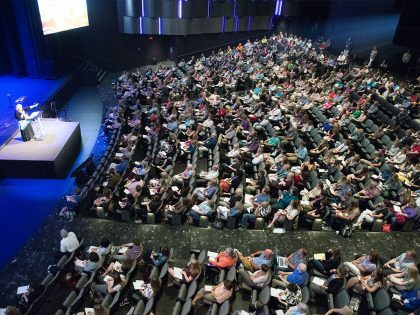 Read about boom years and challenging years and meet some of the amazing people God has included on our journey to become the Northwestern of today. 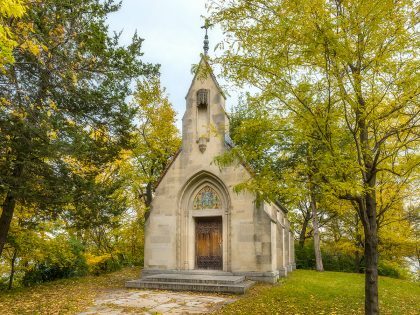 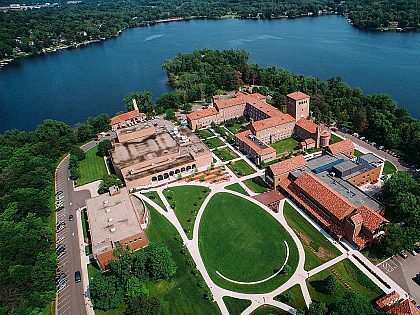 The Getty Foundation awarded Northwestern a generous Campus Heritage Grant in 2004 which led to extensive research on our historic buildings and the development of a preservation plan for them. 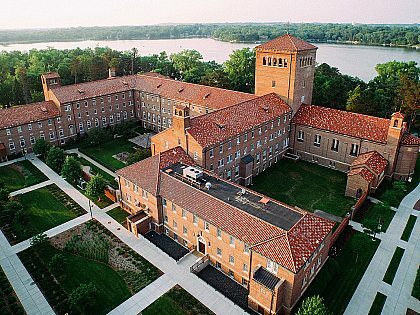 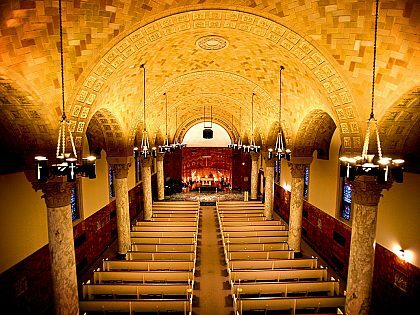 Discover the shared history of many of our buildings and how our beautiful St. Paul campus came to be.